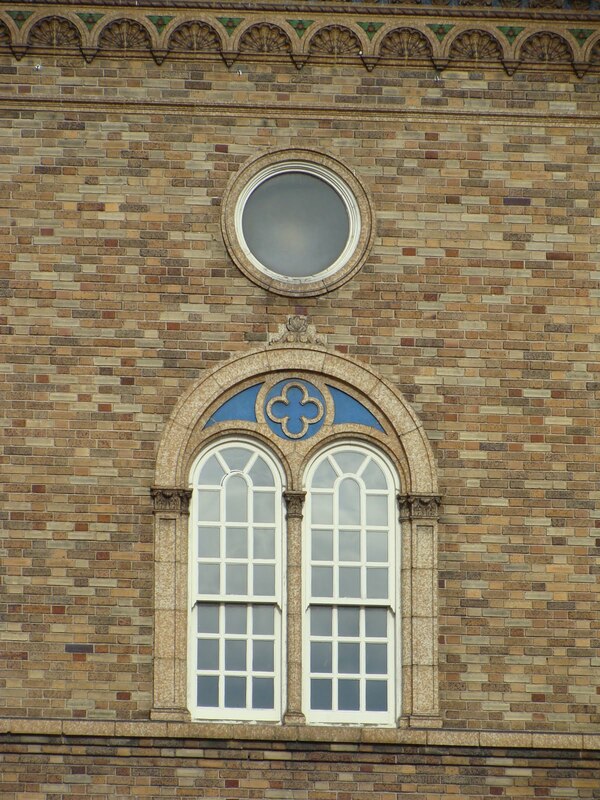 The architecture of Renaissance Florence inspired architects throughout the city of St. Louis. 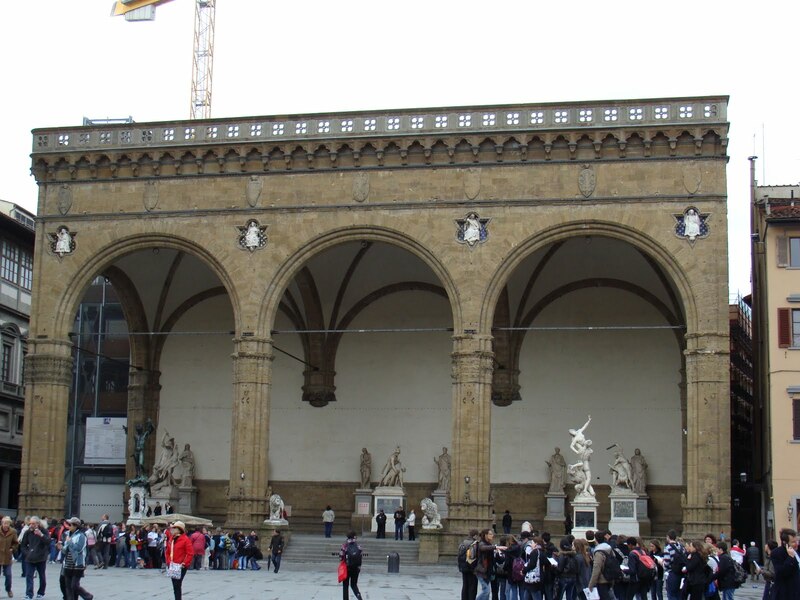 Above is the Loggia dei Lanzi on the main piazza of the city of Florence. 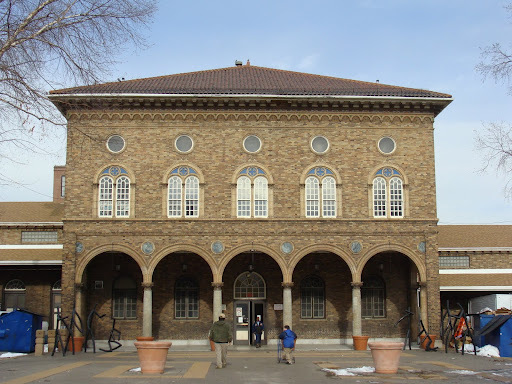 As you can see below, this building, as well as the Ospedale degli Innocenti by Filippo Brunelleschi, inspired Soulard Market’s design. 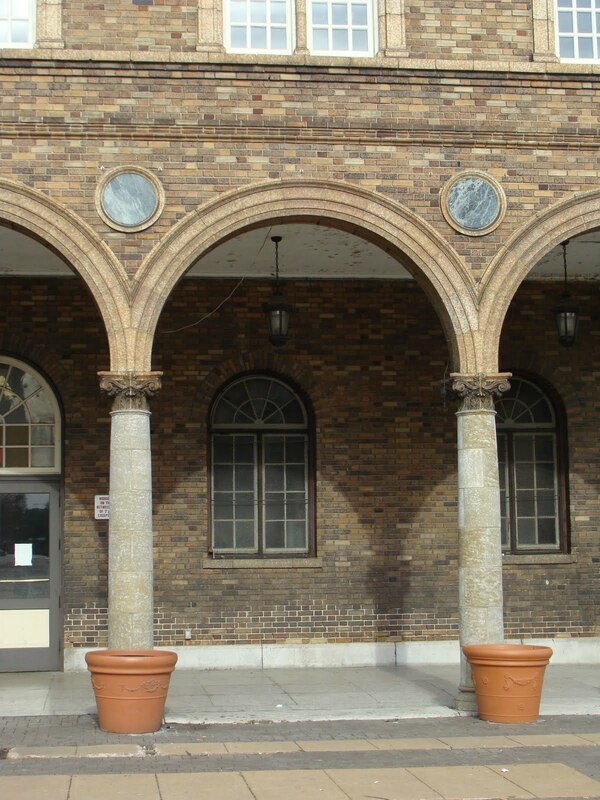 Using the repeated arched arcade, Soulard Market has much of the same appearance of many Florentine buildings inspired by the great architect. 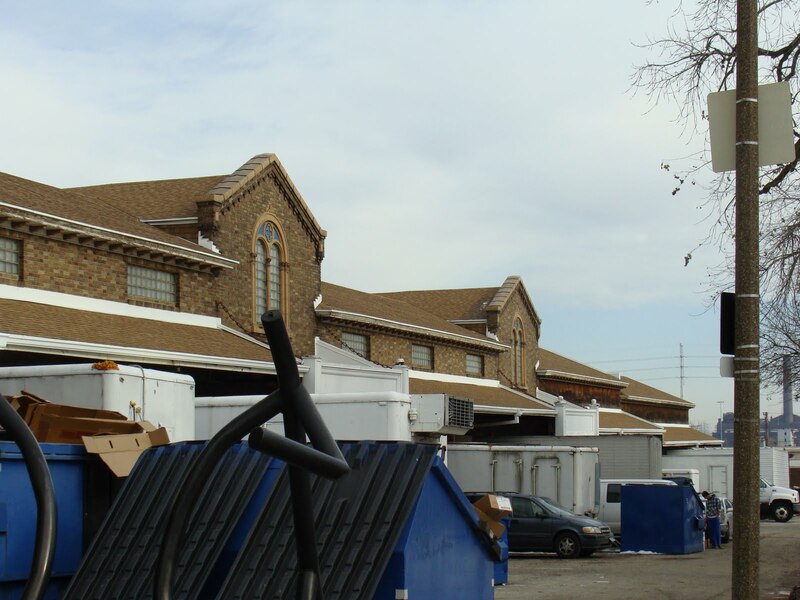 I wish the upper floor of the market would be reopened, because as far as I know, it is sitting empty. The wings stretching to the right and left of the front door continue the same Renaissance Revival architecture. The upper floor is open on occasion, mostly in the summer on Saturdays, as far as I can tell. I haven't seen, or perhaps noticed, if it has been open this winter. I believe there is a sign, which says something like "Rec Center", or such like, which hangs near the entrance on the south side, in the elevator vestibule. The door to the left will be open, and there will be much noise from young voices heard from above. The upper floor has a gym with a full basketball court and a stage. They open it on special occasions and for festivals.